New Zealand banking executives are being asked to adopt the recommendations of a “landmark” Australian report which calls on the country’s financial institutions to overhaul their culture. Commissioned by the Australian Bankers’ Association, the Sedgwick report serves as a comprehensive review into sales commissions and product-based payments in retail banking. 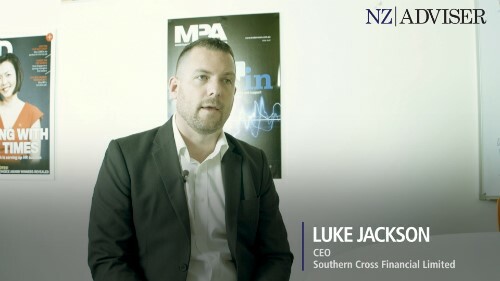 The 21 recommendations include measures to shift retail banking culture to a service first approach rather than sales first approach and while the advice was made with Australia’s market in mind, leading union figures are calling on Kiwi execs to implement the suggested changes. “Bank workers on both sides of the Tasman have been saying for years that they’re under so much pressure to sell that they’re struggling to do their job properly,” said Tali Williams, FIRST Union national organiser for the finance sector. Williams also claimed members in both Australia and New Zealand face disciplinary action and threat of job loss if they don’t meet sales expectations. 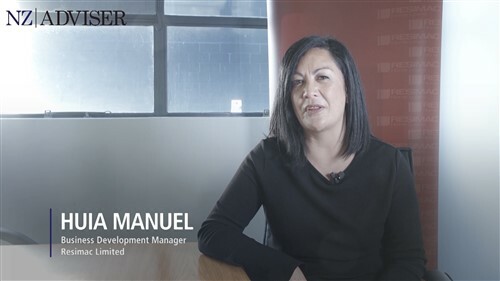 Karen Scott-Howman, CEO of the New Zealand Bankers’ Association, told HRM that the organisation has already met with First Union to discuss the issue and is happy to continue a dialogue. “The Sedgwick report broadly discusses issues of trust and confidence in the Australian banking sector. In New Zealand we operate in a different regulatory environment and are addressing similar issues through the Financial Advisers Act review,” she said. A representative for Westpac NZ told HRM that the bank is reviewing the Sedgwick report and assessing the impact on its current remuneration structures. “It is our belief that our practices put the customer first but we will look to implement any changes that enhance current practices,” the spokesperson said. Katherine Cornish, a representative for BNZ, said the bank already aims to establish incentive packages which encourage the right behaviour in employees and said it would continue to do so in the future. "Any changes we may make in the future will be done with customer front of mind, and in consultation with our staff as part of our normal employment negotiations," she told HRM. "We look forward to ongoing and constructive conversations with FIRST Union on this matter." This article has been amended from the original on HRM NZ by Nicola Middlemiss.